We had a blast this past week with some truly wonderful women! 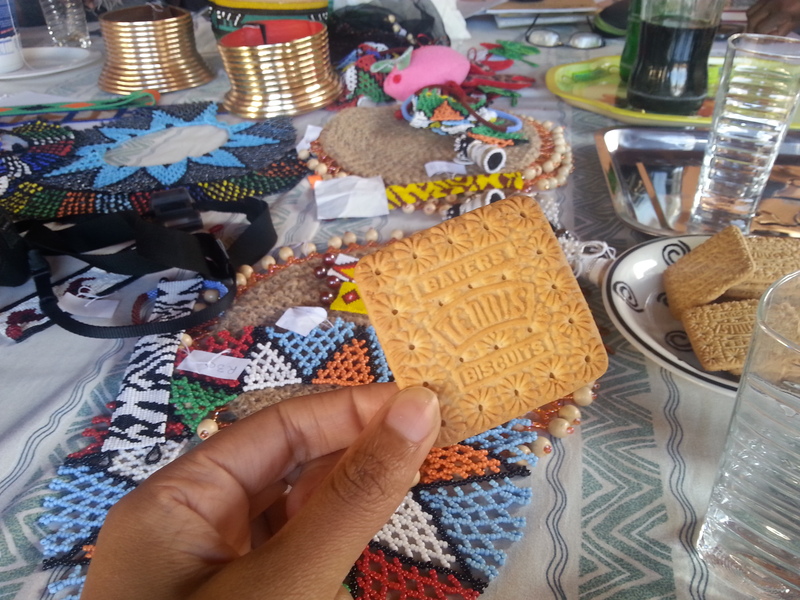 I ended up meeting Nicola Robertson, the founder of Zulu Mien, through quite divine serendipity via seemingly not connected networks of people working to make a positive and sustainable change in our ever-developing world! Of course they would be connected! 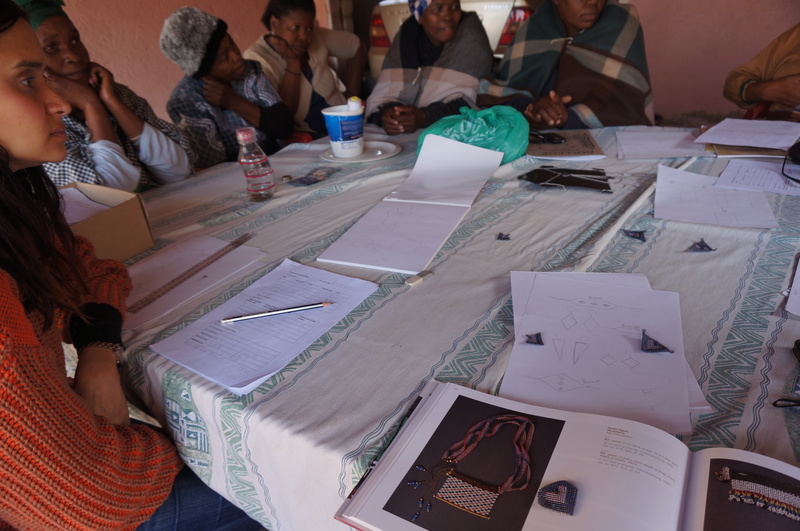 As a result, we had the opportunity this past week to visit with the innovative collaborators: Nicola Robertson and Khanya Mthethwa (the lead Fine Jewelry Designer and owner of Changing Facets Jewellery Company – handmade amazing filigree and granulation) of Zulu Mien. We headed out early for the long drive from Joburg to Mpumalanga, a province celebrated for its natural beauty and wonderful people. We were not disappointed. 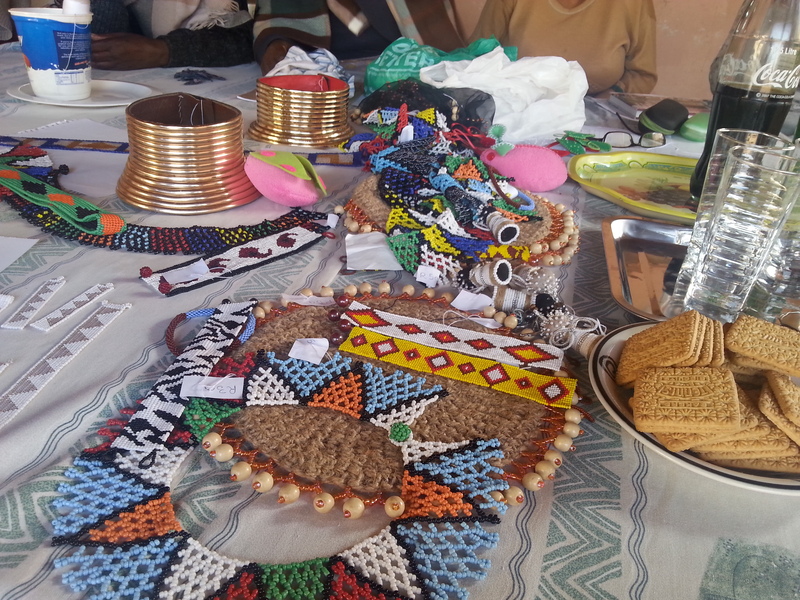 We spent the afternoon with the generous, funny and talented artists of Zulu Mien including the lovely Elsie, Rosina and Busi, while working on pricing, pricing, pricing! 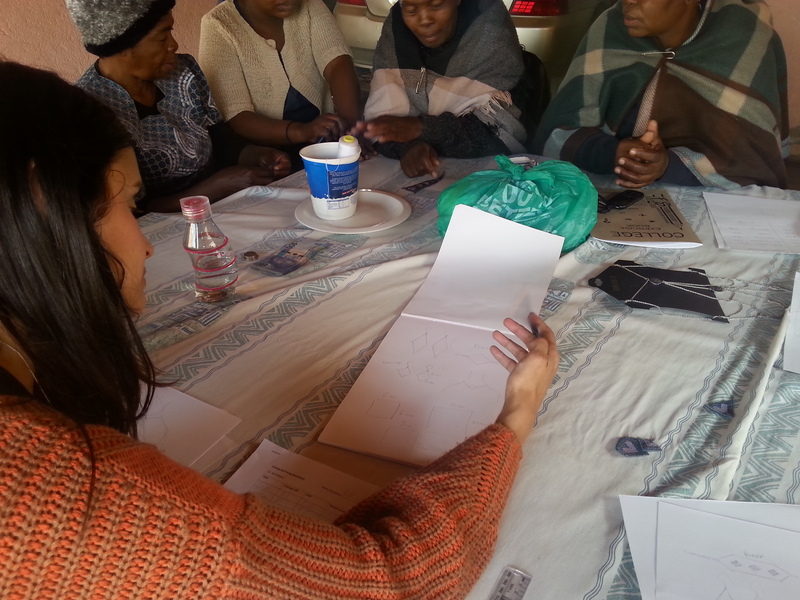 sourcing, design and discussing marketing, social media, branding and market access. We also discussed in earnest the realities of the current artisan sector, restrictions, dictated markets and the excitement that we have- as we realize that the world is turning towards handmade real goods- and beginning to define what they want – not what the mainstream is defining as ‘cool’ and ‘fashionable’ to them. We talked about the reality of balancing between what is familiar and what is unique and has unlimited potential to grow and morph into incredibly unique and recognized valuable art and jewelry. 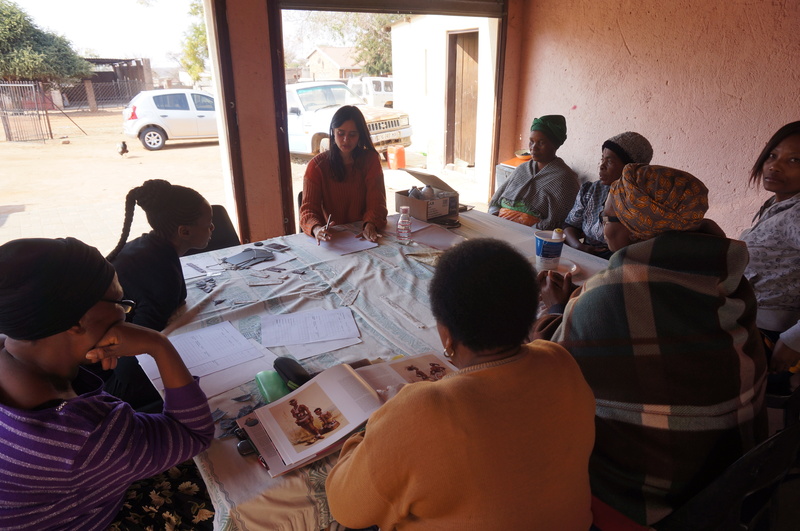 It is in this market that Zulu Mien will continue to grow, and I am so excited to have been a part of it, as it is authentic and sustainable. 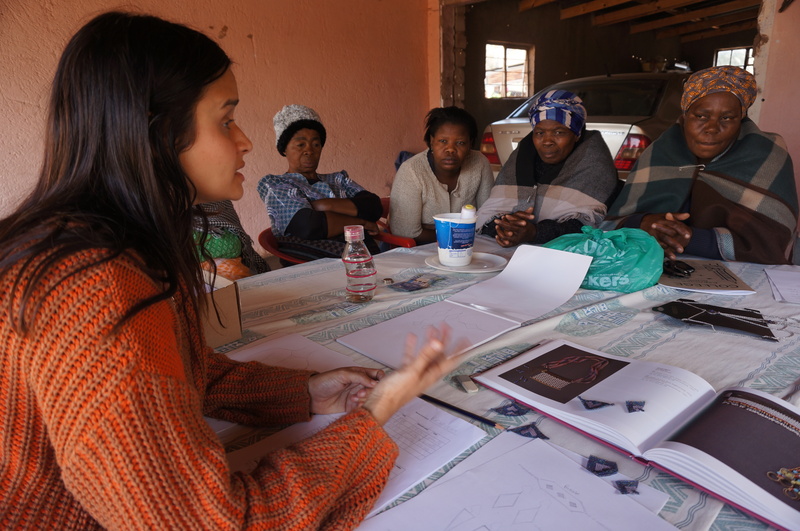 Nikki, a fellow alumni of the amazing Social Enterprise program at the Gordon Institute of Business Science (University of Pretoria), founded Zulu Mien as a social enterprise working with rural Ndebele artisans to create a jewelry line expanding, innovating and championing traditional Ndebele craft- while building on South Africa’s tradition of innovation that is truly beginning to boom now. 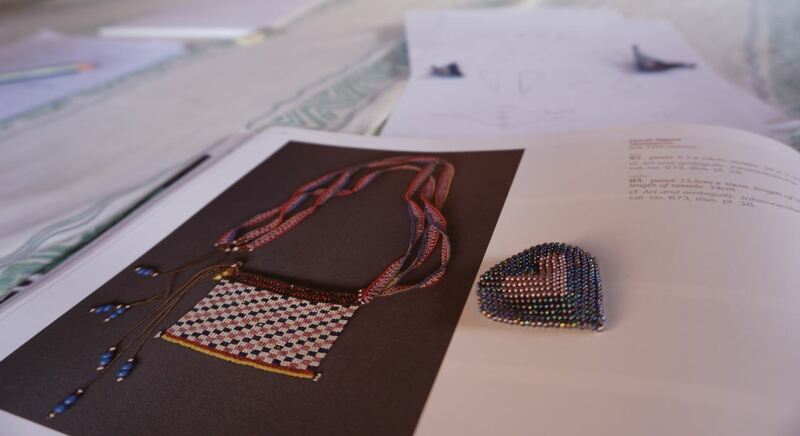 What I love about their aesthetic is that this is truly a collaboration on all levels built on mutual respect- not the traditional methods of dictating to artisans what shall be made and collecting work at the end of the week. 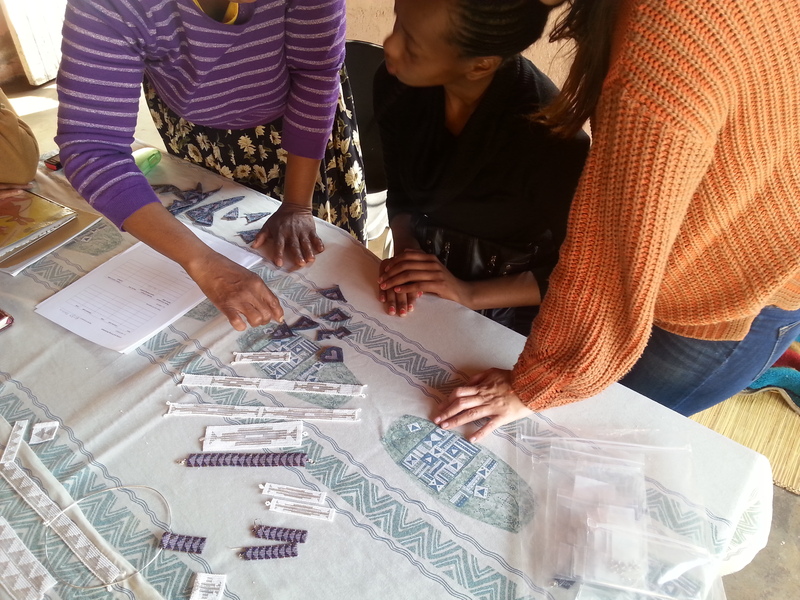 All of these women work together discussing color patterns, the feasibility of design and what their common goals are. This is the only way you can truly achieve mutual success. 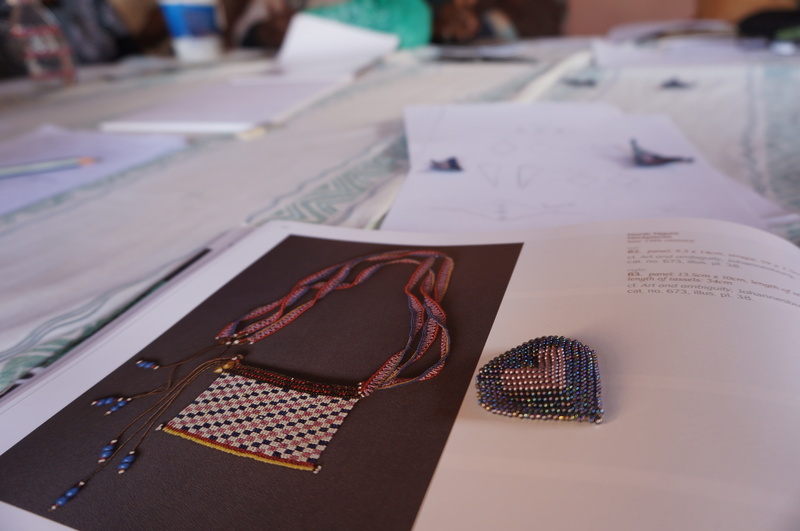 Nikki and Khanya work with Ndebele artists to design pieces that raise the profile and market level of Ndebele artistry while keeping true to Ndebele design and aesthetic . 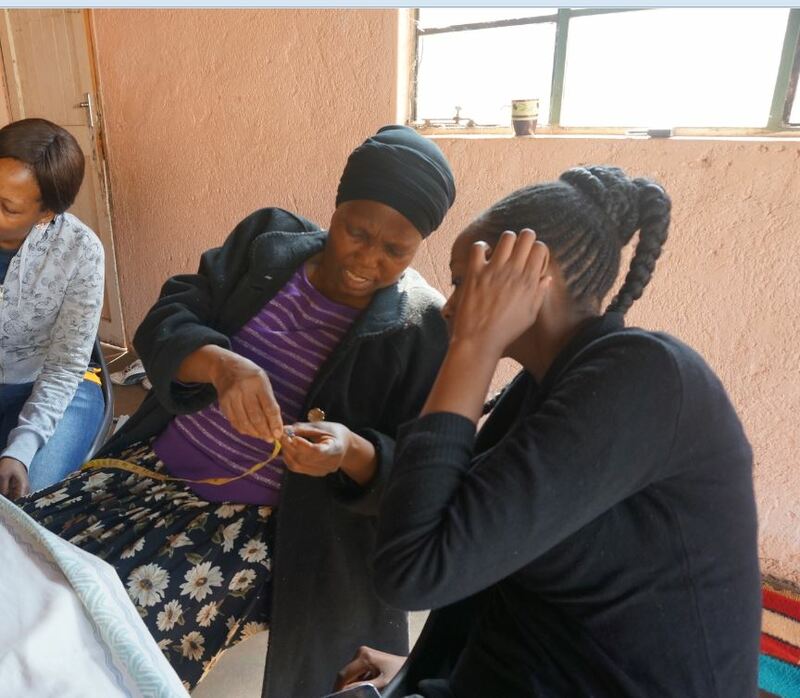 As South Africa moves forward, so should her people, on all levels and throughout all parts of the country. See you soon, and cheers to the continued and coming success of Zulu Mien! P.S. 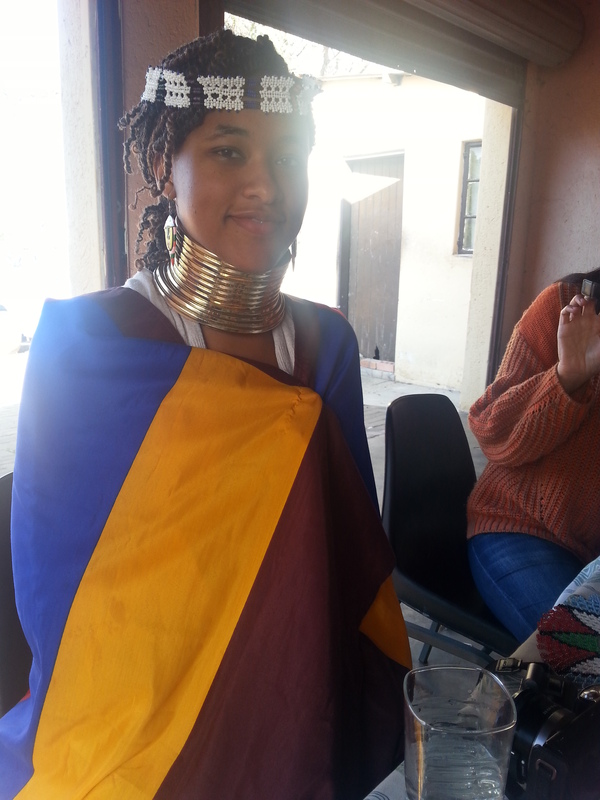 I became Ndebele for a day! Stay Connected to Zulu Mien! Such a fortuitous collaboration! 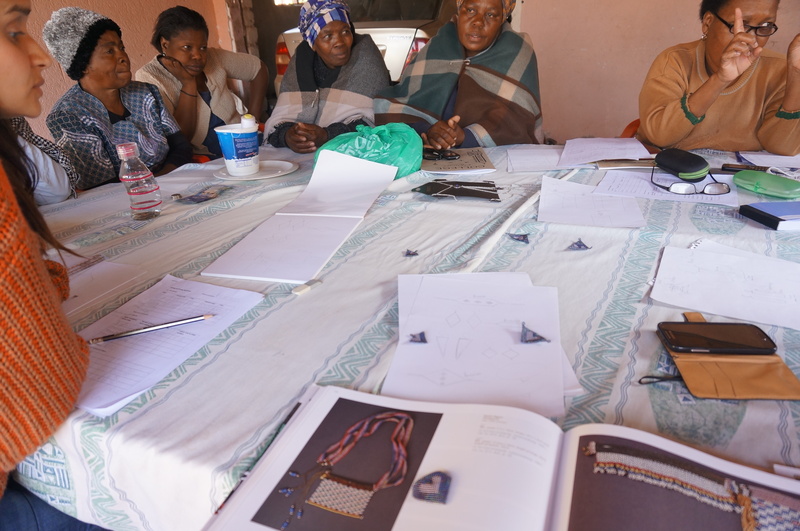 It’s great to see those artisans in their meeting working towards common goals!